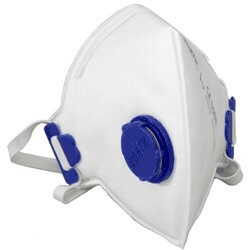 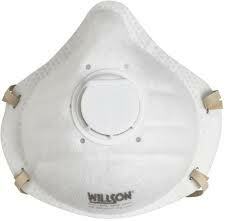 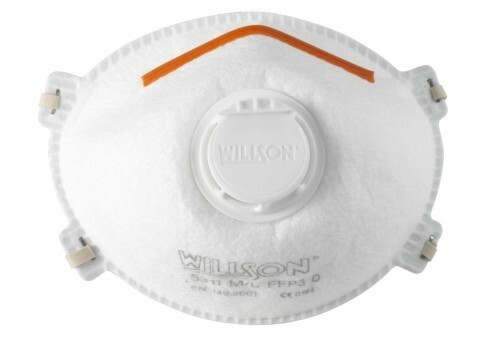 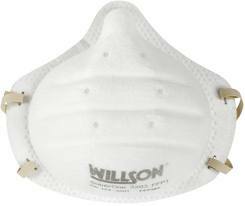 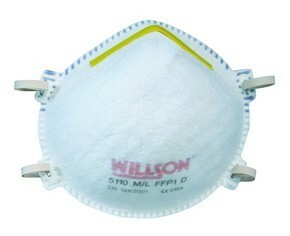 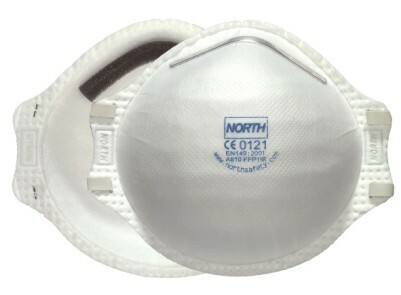 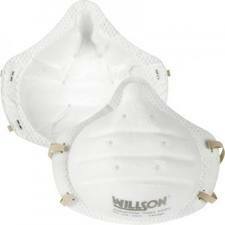 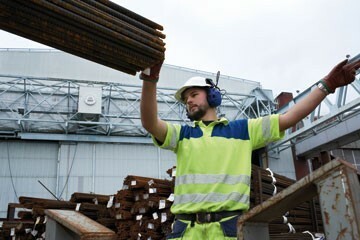 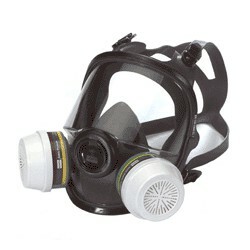 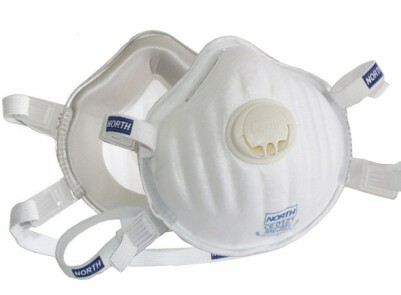 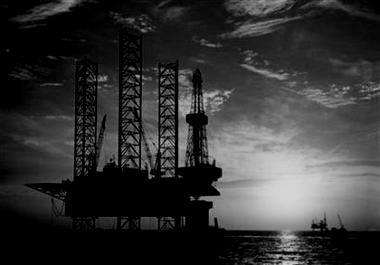 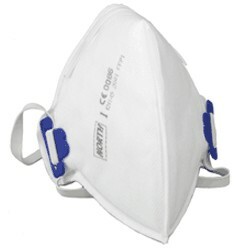 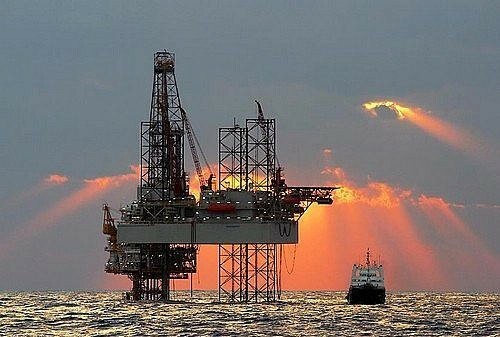 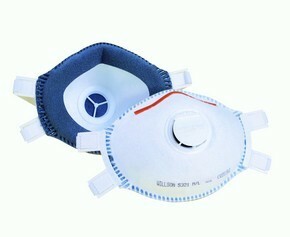 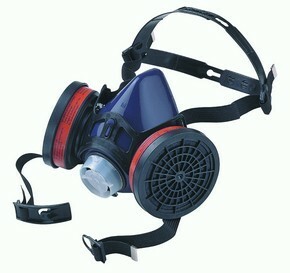 910&925 offers protection against harmful fine dust P2. 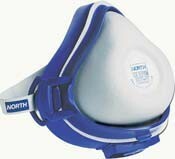 The 935 features a Foam cushioned face piece seal that fits perfectly to the face for long lasting comfort and protection. 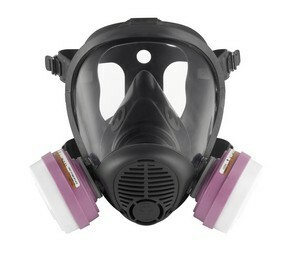 The head straps are latex free.